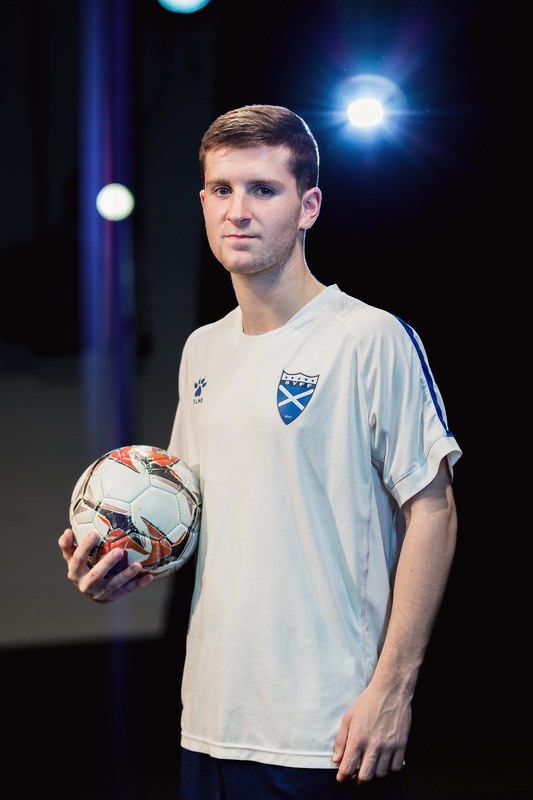 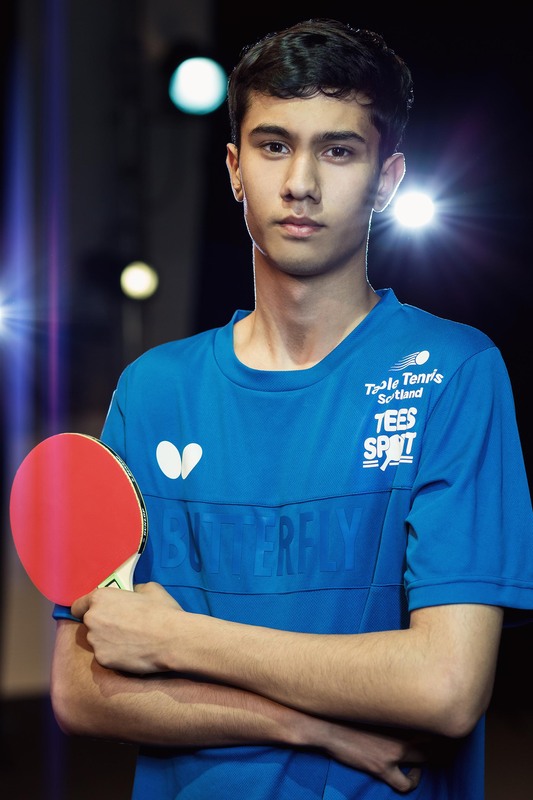 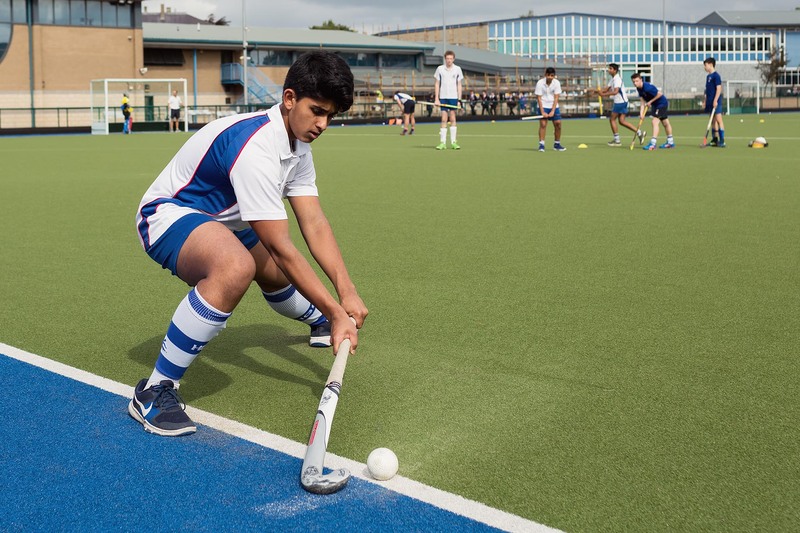 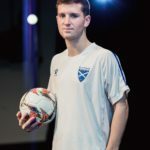 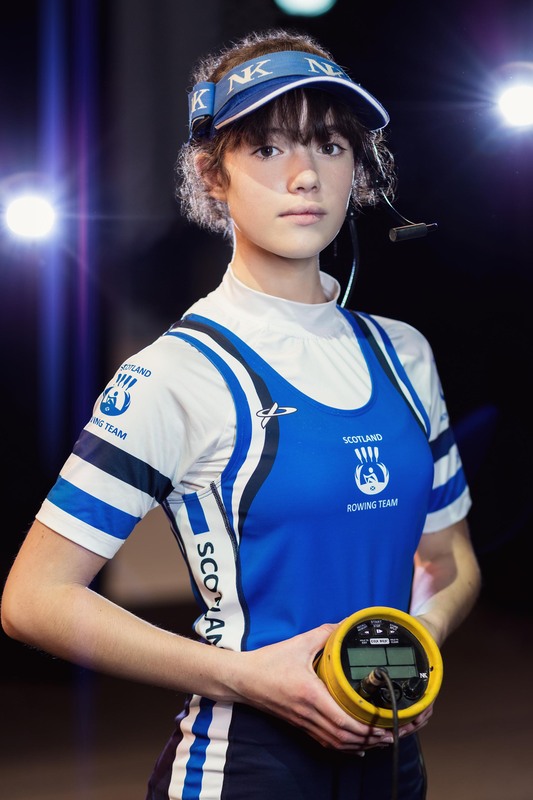 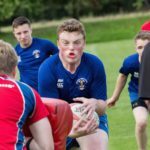 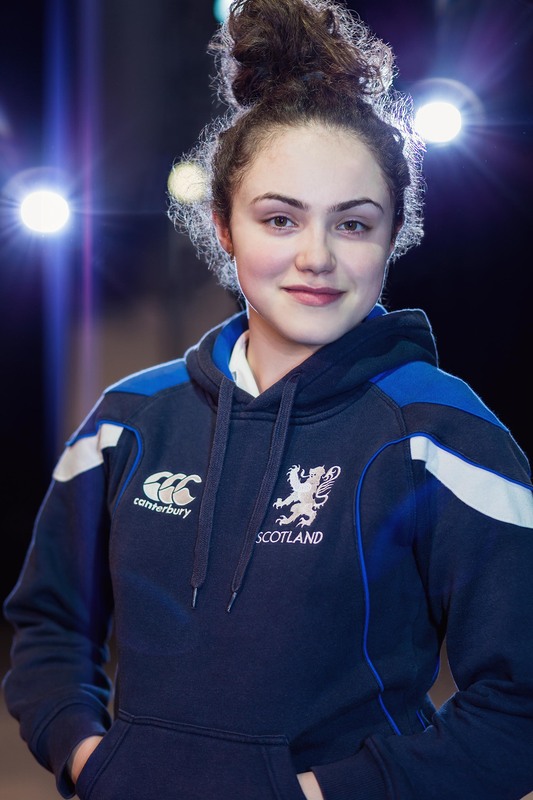 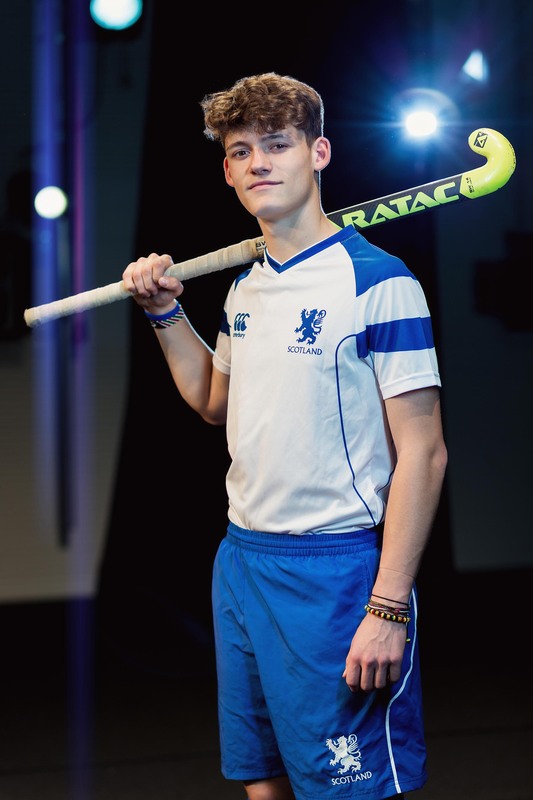 A varied well-coached programme of sport is an integral element of a Hutchesons’ education. 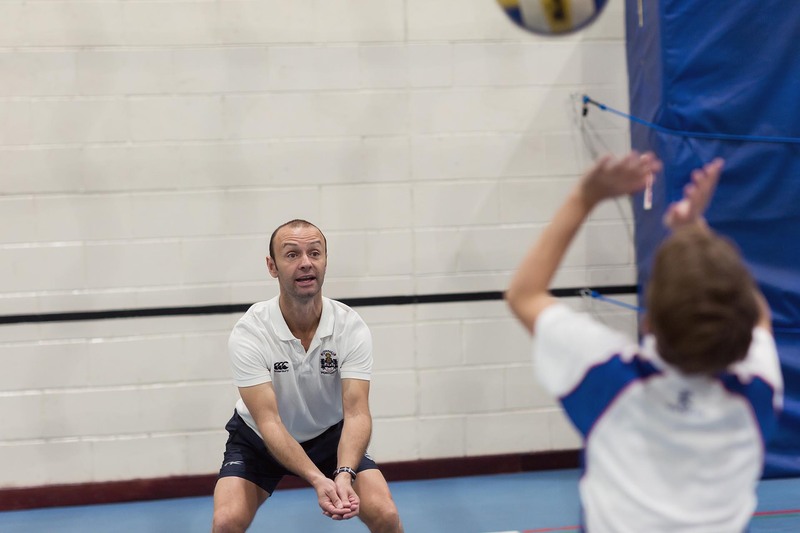 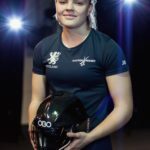 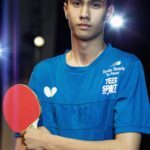 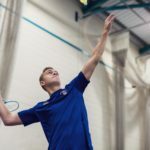 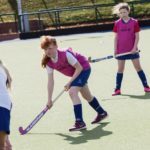 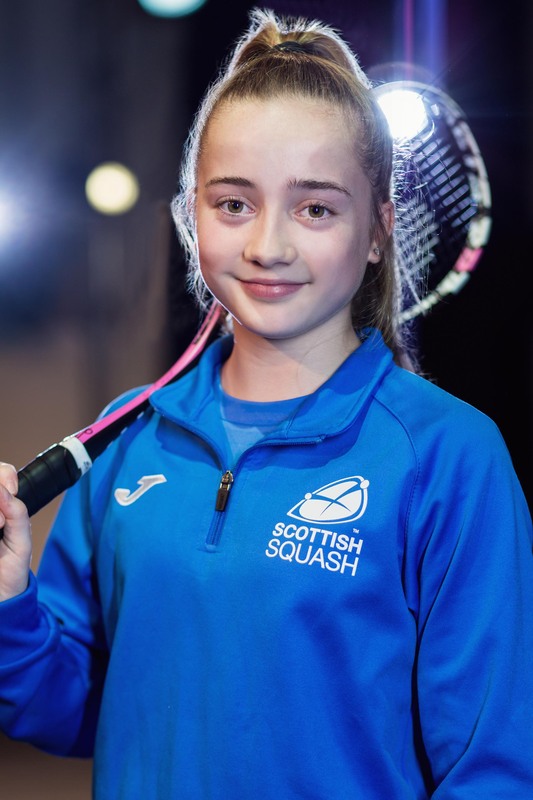 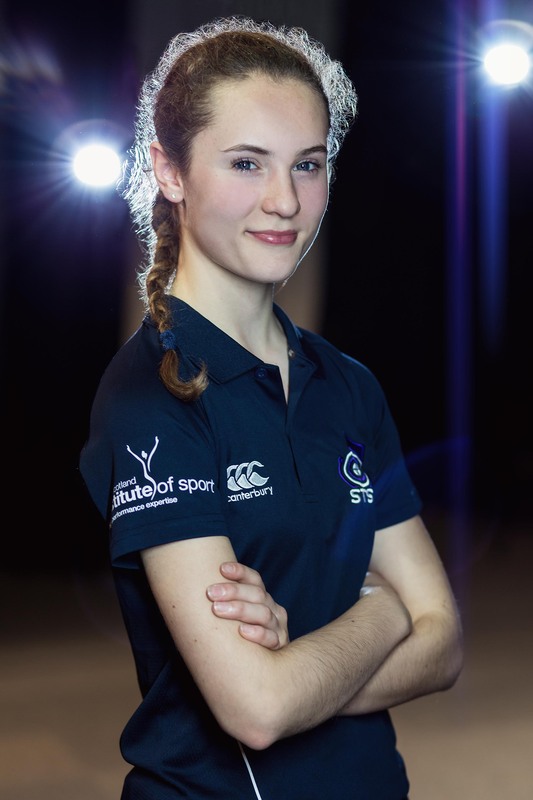 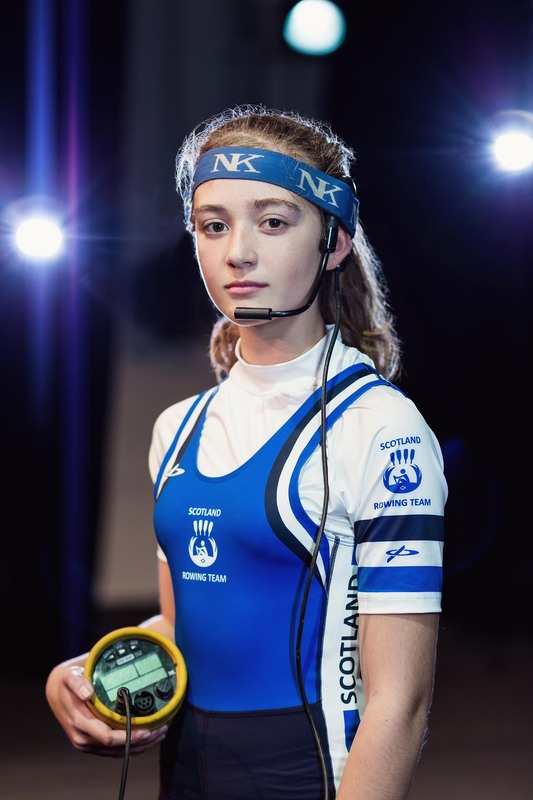 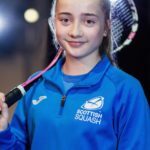 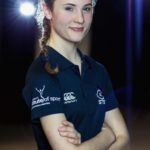 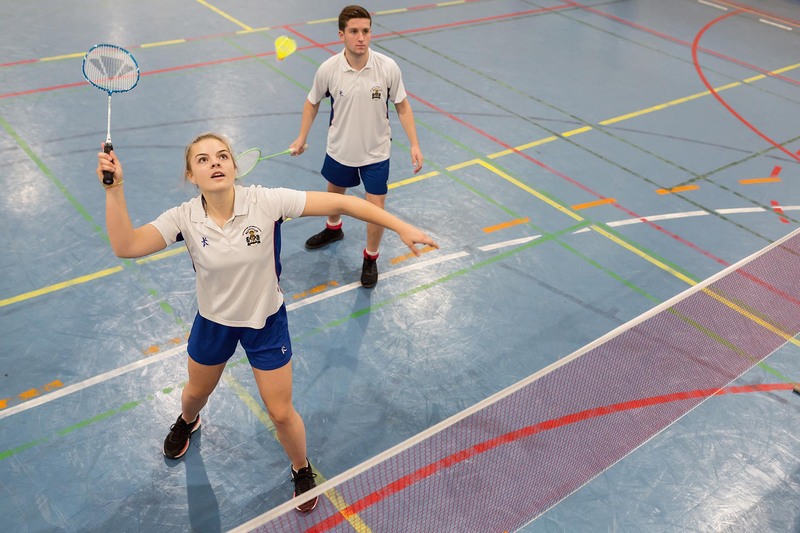 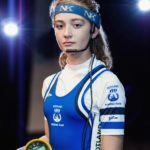 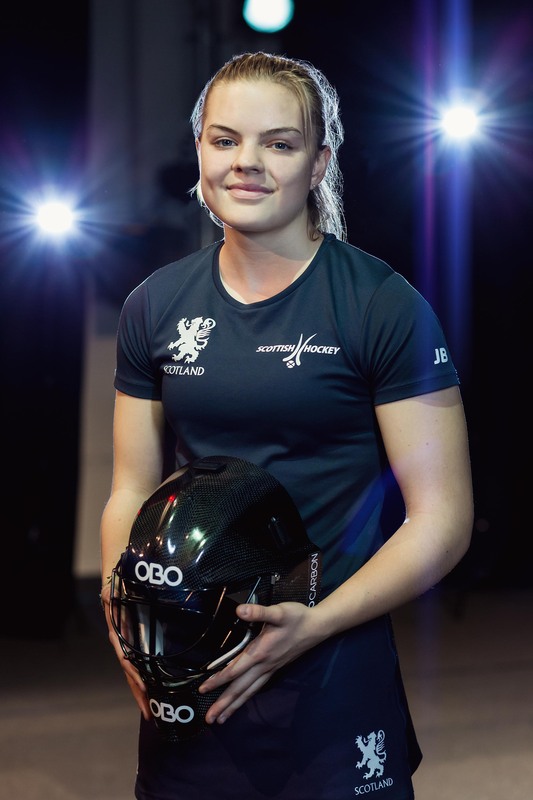 All pupils up enjoy physical education as part of the curriculum under the leadership of outstanding sportsmen and women, some of whom are internationalists and Olympians themselves. 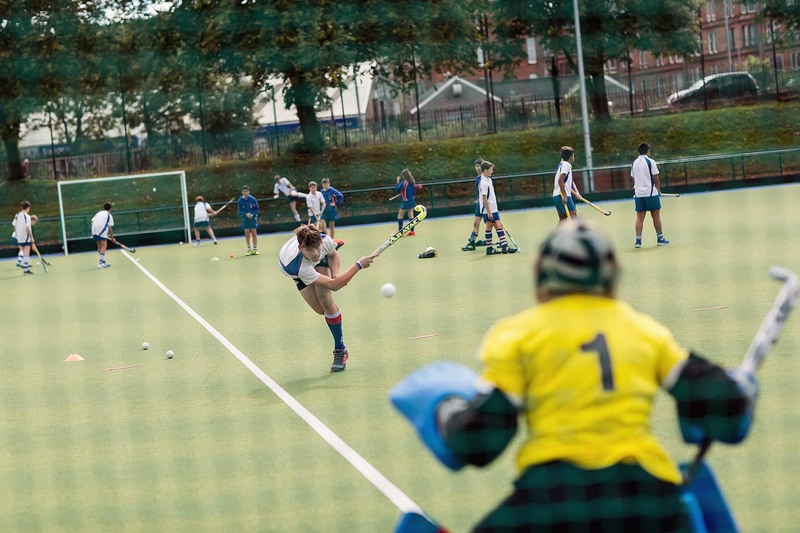 Our 1st XV rugby and 1st XI hockey teams are among the nation’s best and most Hutchesonians enjoy sport to a very high level. 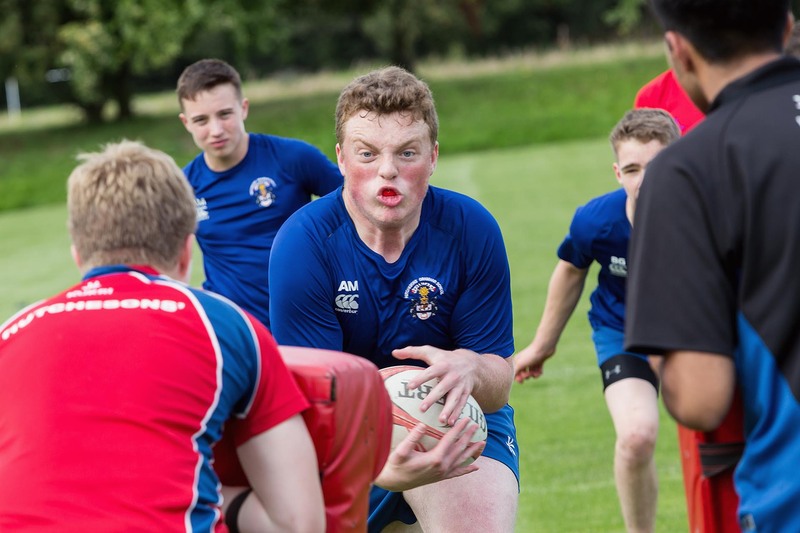 Many Hutchesons’ pupils are selected to represent their country at school level and there is also the opportunity for national and international travel with our sport tours, with the rugby team travelling to South Africa in 2019. 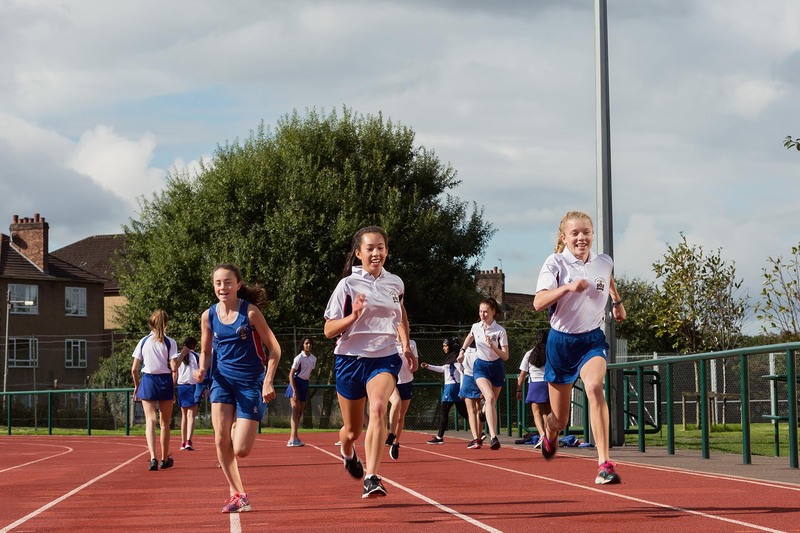 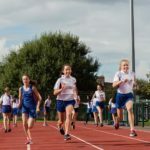 Athletics and cross-country running have been particular strengths in recent years across all age groups, with Hutchesons’ boys and girls dominating national competitions. 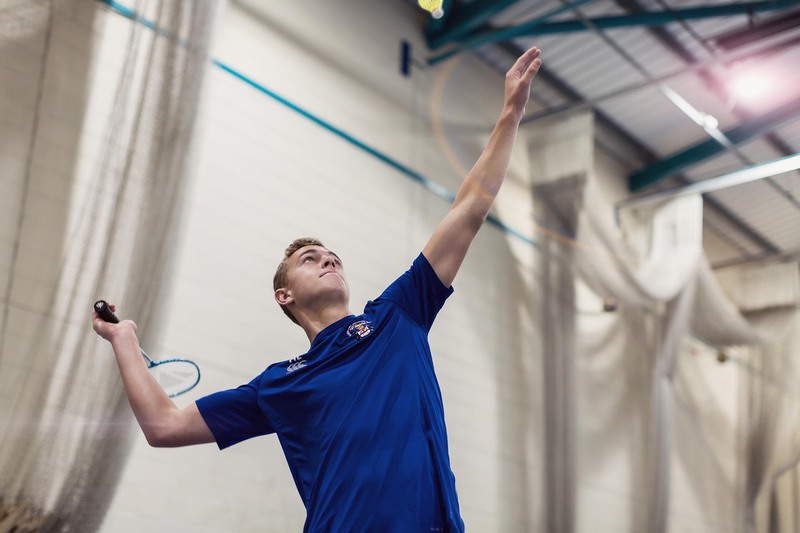 Pupils can also enjoy a wide range of activities including cricket, football, netball, athletics, rowing, tennis, golf and cross-country. 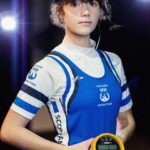 Curling, volleyball, badminton, aerobics and rock climbing are other alternatives. 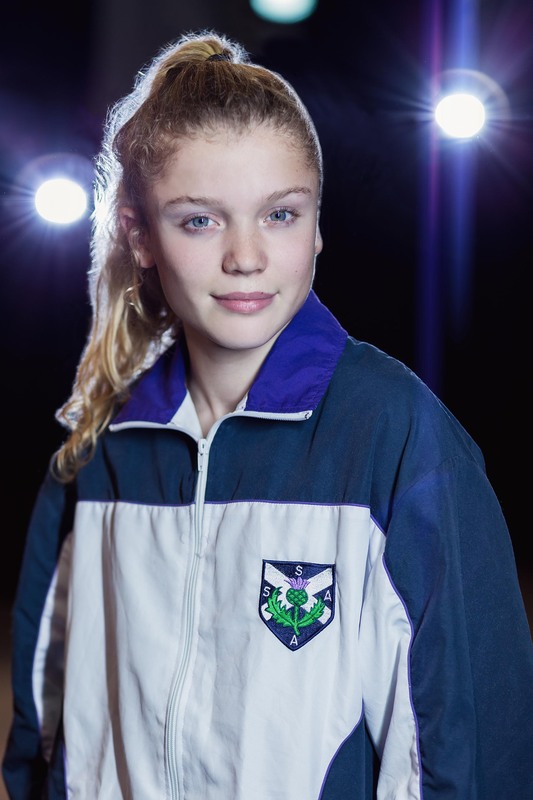 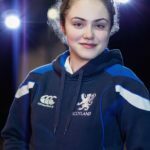 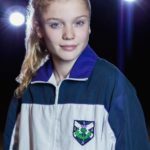 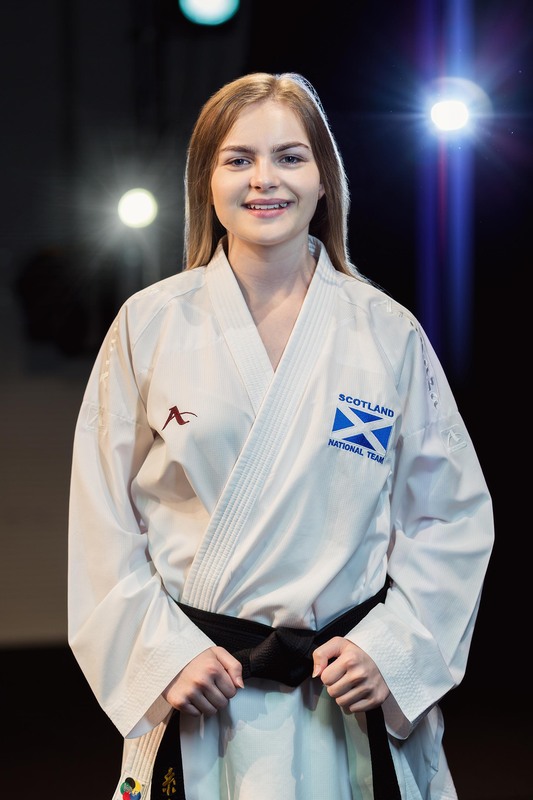 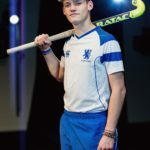 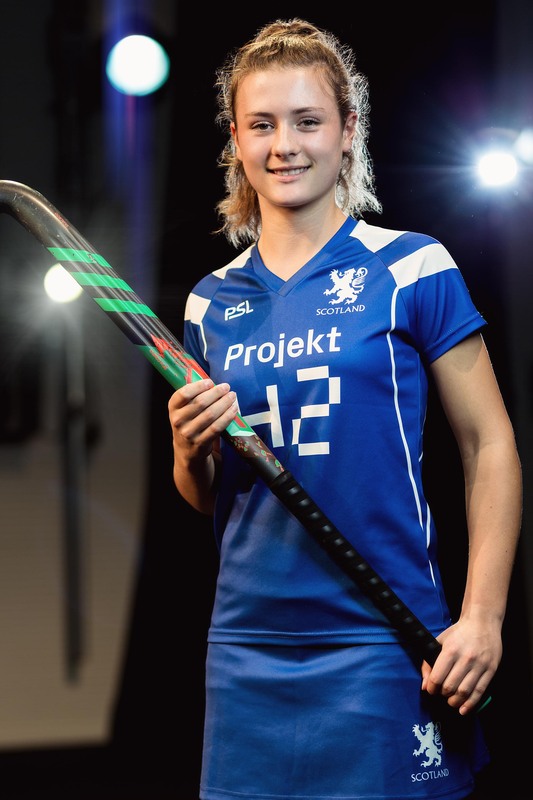 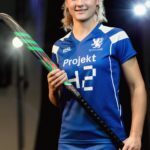 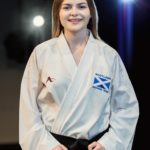 In the last year our pupils have represented Scotland in hockey, rowing, athletics, squash and karate. 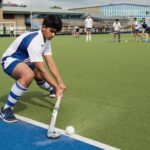 The excellent facilities at the secondary school include the sports hall, a well provisioned gym, a new world-class track and astro-turf hockey pitch. 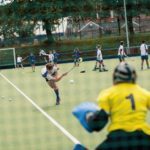 There are also Hutchesons’ substantial playing fields at Auldhouse and the use of the adjacent Clydesdale Cricket Club and tennis courts at Titwood. 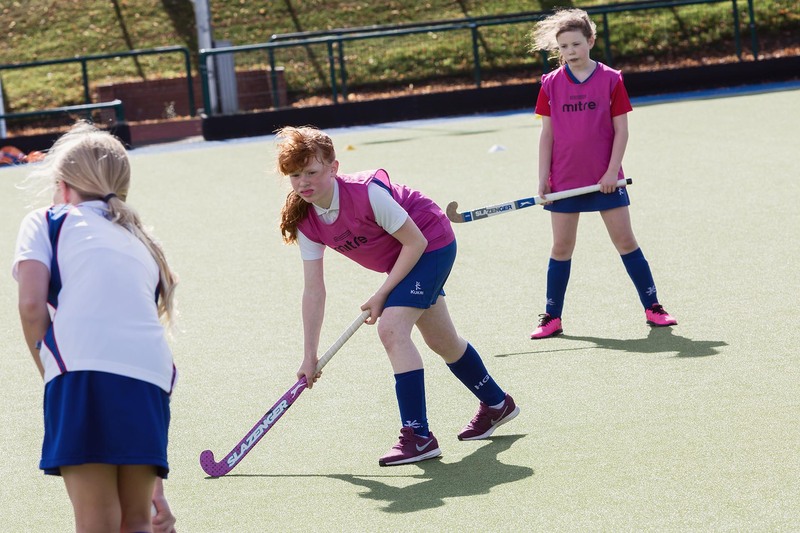 Learn more about how interest and passions outside academia are nurtured at Hutchesons’ Grammar School.